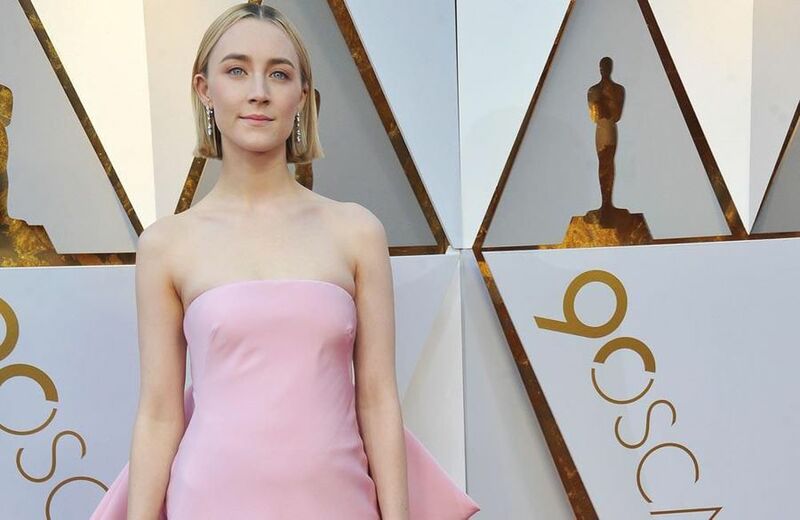 Saoirse Ronan has revealed she and her cast mates in 'Mary Queen of Scots' were left with "weird" body shapes for a month due to the corsets that had to wear for movie. 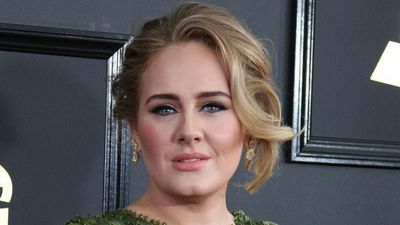 London-born star Adele has separated from her husband Simon Konecki. Olivia Wilde has "never" had a "packed closet" filled with clothes and began "getting depressed" when she found consumers weren't being educated about the problem of "landfills". Kendall Jenner loves her skin to be "fresh and glowy", and asked celebrity make-up artist Mary Phillips to make her Coachella look "naturally glam". 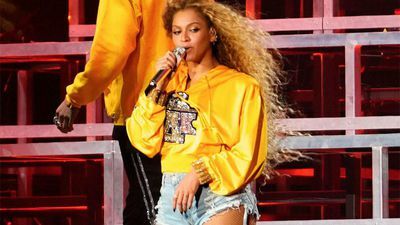 Bebe Rexha "admires" the fact Alicia Keys is never too busy to offer her advice or support. Tara Reid is thankful she's "finally" being offered "older roles" after previously finding herself "stuck" in her career. 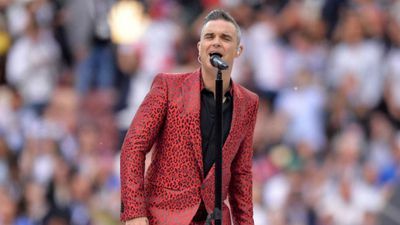 Robbie Williams is reportedly eyeing up plans to record a third swing album after being inspired by performing his own Las Vegas residency this year. Stella Maxwell always "stays hydrated" and will drink lots of water when she is out and about daily because it keeps her feeling good. 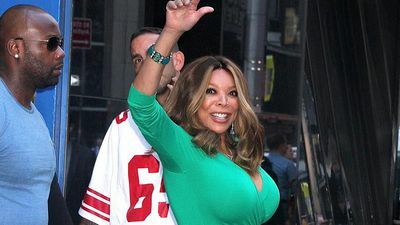 Wendy Williams' estranged husband has officially left 'The Wendy Williams Show', where he worked as an executive producer. Anna Faris joked it is "annoying" that her six-year-old son Jack isn't impressed by his famous parents. Kate Hudson is almost at her "goal weight" six months after giving birth to her daughter Rani Rose. Kourtney Kardashian is having "fun" with her dating life, as sources say she's "excited" to be turning 40. 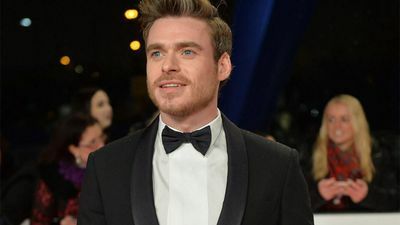 Jennifer Lawrence's wedding to art dealer Cooke Maroney will be a "family affair", although sources believe it will be fairly private. 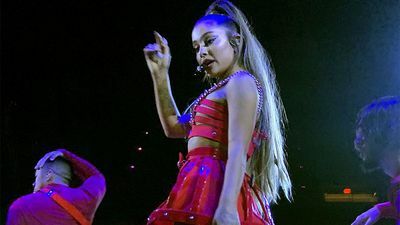 Ariana Grande has confessed performing her own songs is "hell" because she has to "relive" the feelings she felt when she wrote the track. 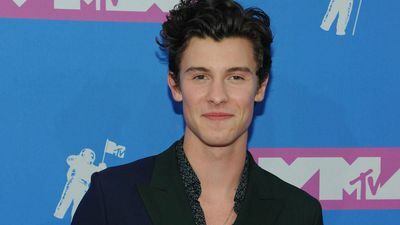 Andrew Garfield "dreams" of becoming a father one day, as he admits it would be the role of a lifetime. Kim Kardashian West wants to "do some good in the world" through her goal of becoming a lawyer. 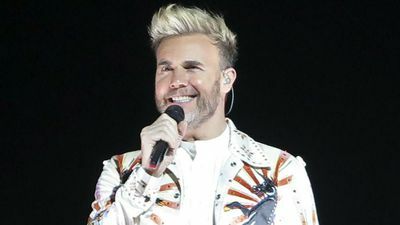 Gary Barlow doesn't think Take That - which has gone from a five-piece to a trio - could continue if anyone else left. 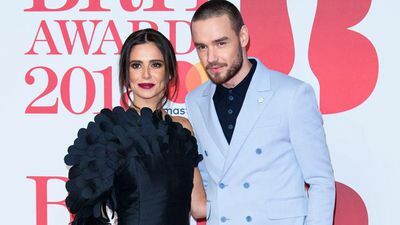 Cheryl has moved out of Liam Payne's Surrey mansion and has purchased a home in Buckinghamshire, where she will live with her son Bear and her mum Joan. Katie Price is reportedly "fuming" after seeing ex-husband Kieran Hayler on holiday with his new girlfriend as she feels they are copying her and her boyfriend Kris Boyson. 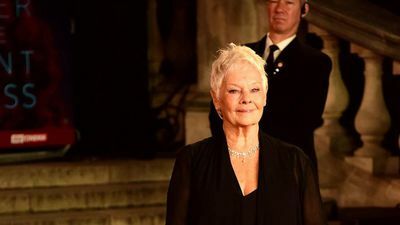 Dame Judi Dench won't watch her own on-screen performances because she gets "irritated" that she can't change and add to her performance. 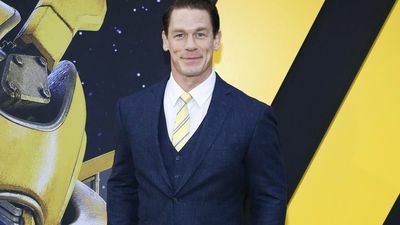 John Cena is reportedly wanted for an unknown part in the 'Suicide Squad' sequel. 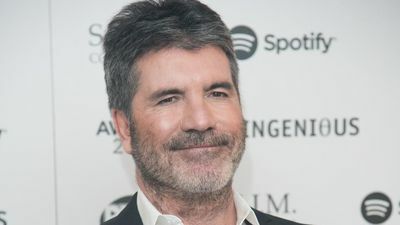 Simon Cowell is planning to revamp 'The X Factor' with a new celebrity version and he will reportedly offer the winner a record deal with his own label.